Move over, Topo Chico: A hip, new sparkling water company is cornering the Austin market. 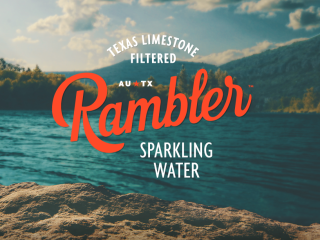 Rambler Sparkling Water is a one-of-a-kind sparkling water filtered with Texas limestone. 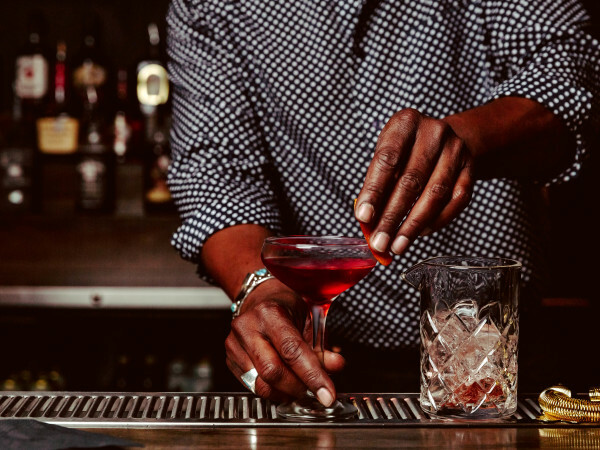 The new beverage, which is "inspired by Texas and its enchanting watering holes and remarkable state parks," is backed by an impressive team, including James Moody (founder of Transmission Events and the Mohawk), Leo Kiely (former CEO of MillerCoors), and Jay Russell (of GSD&M) among others. "We are all passionate about what we drink, and Rambler embodies the thoughtfulness behind creating a new option — a pure, honest, Texas sparkling water," said Russell in a recent press release. "More and more, people are shifting to healthier alternatives in their daily diets, and Rambler will be a perfect complement to that movement." The new addition to the "soda alternative" market is made in the Lone Star State. Its unique filtering process, which incorporates Texas Limestone, gives the sparkling water a "distinctly crisp taste and profile unique to the state and the people who drink it." 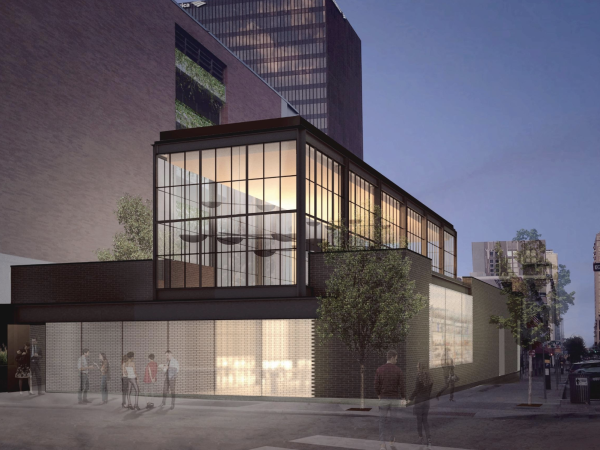 The beverage will launch distribution in Austin later this year. 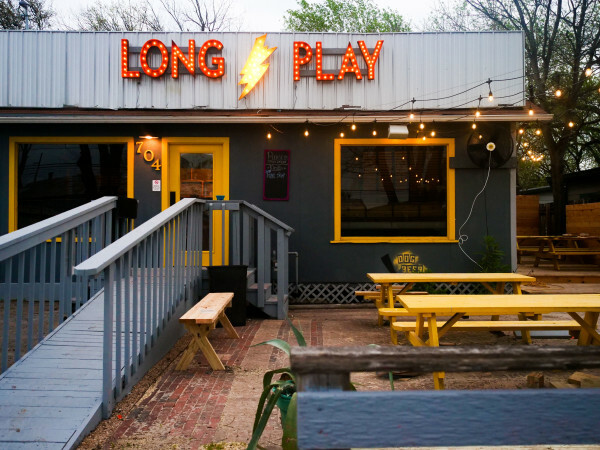 And, as Rambler is inspired by Texas, a portion of its proceeds will be dedicated to working with state parks and recreation and water groups across the state. For more info on Rambler, visit the website.